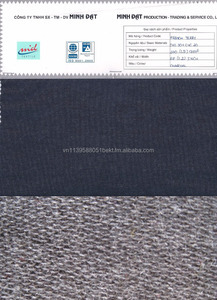 Textile processing , dyeing, finishing of knitted items our company has years of experience in the field of textile production . Moreover, with integrated production processes , modern machinery and advanced technology , MIDATEX has to meet large orders with VERY COMPETITIVE PRICE. 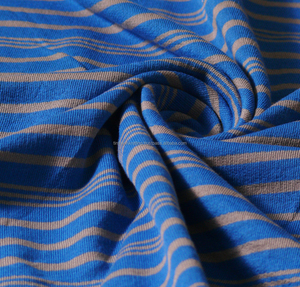 MIDATEX market : the export garment company , domestic textile trade and export directly to foreign markets such as ; U.S.
We are now proud to customers around the world trust and choice. 4. 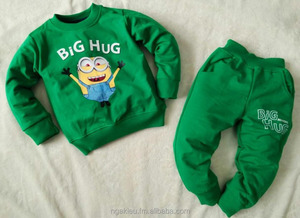 We will try our best to offer the most affordable price and best service. 5. What we can do for you: Customers: Can i get some samples9 &gt;&gt;&gt; Yes. 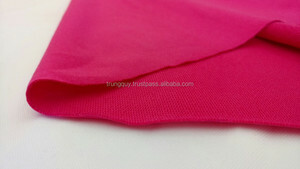 Alibaba.com offers 8 french terry fabric products. 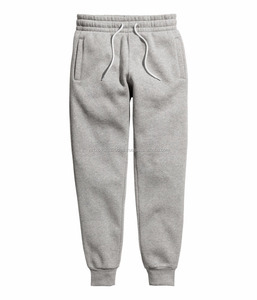 About 62% of these are 100% cotton fabric, 62% are knitted fabric, and 12% are blackout fabric. 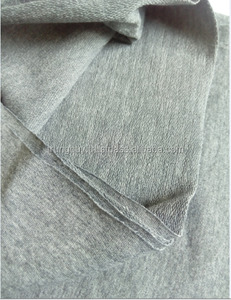 There are 8 french terry fabric suppliers, mainly located in Asia. 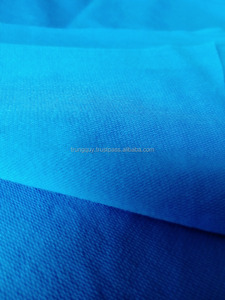 The top supplying country is Vietnam, which supply 100% of french terry fabric respectively. 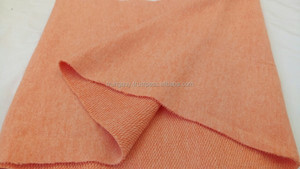 French terry fabric products are most popular in Domestic Market, Oceania, and Eastern Asia.